The website, Pryme Oil & Gas, is founded by Michael Ashworth. He supervises the website in his office in Broughton, Lancashire. Pryme Oil & Gas is managed by him and his team. Put simply, this website is managed by talented writers and researchers in the goal of educating people about the advantages of new technology to the oil and gas industry. 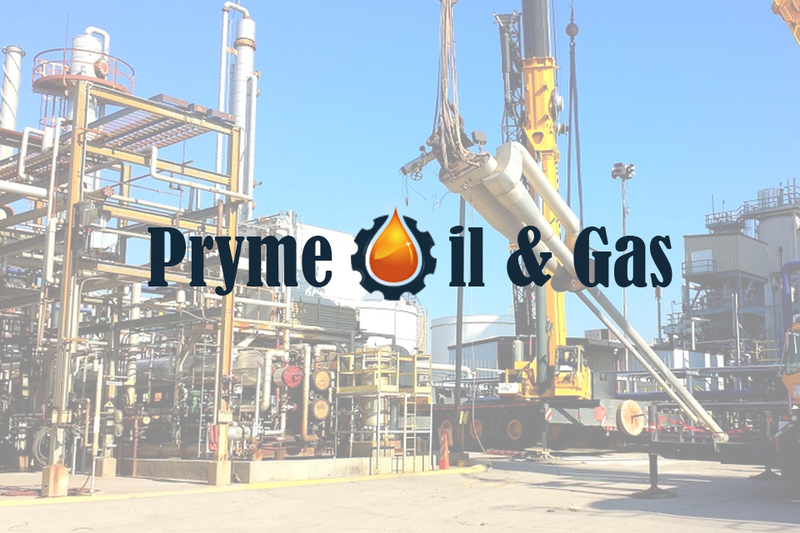 What is Pryme Oil & Gas? 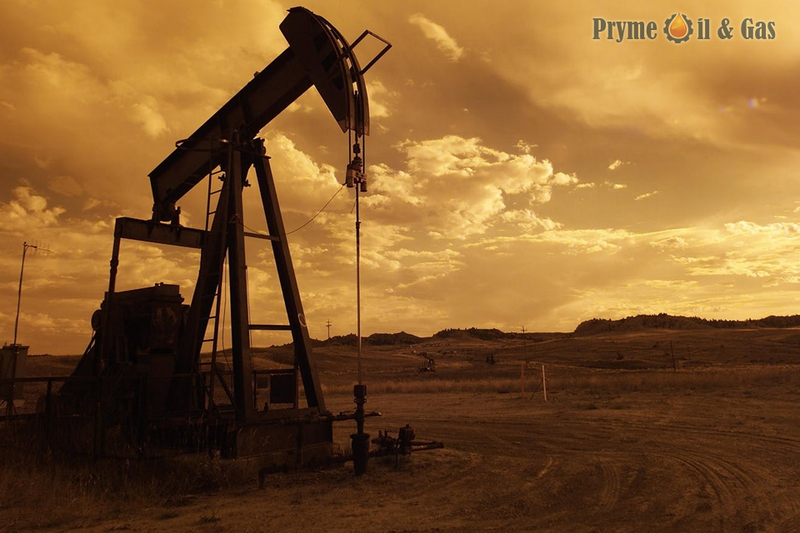 Pryme Oil & Gas is a website focused on delivering content for oil and gas companies. We provide content that shows how companies can benefit from the use of advanced technology. We discuss physical technology used onshore or offshore operations. We also tackle topics such as software that are used by some oil and gas companies around the world. Over the years, the oil and gas industry are having trouble with adopting new technology. As a result, they are not able to keep up with other industry. Even solar industry, hydro energy industry, and more of their competitors are adopting faster than them! If this goes on, oil and gas companies might be left behind. The industry is made up of the companies and altogether, it is a multi-billion industry. However, we believe that it would be better if all companies work together to adopt new technology. 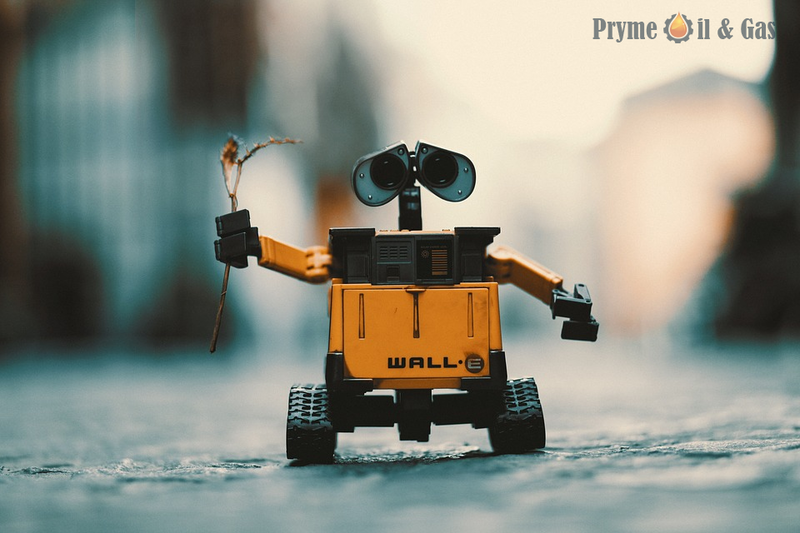 Pryme Oil & Gas aims to educate companies to push them to adopt new technology. All of this is for our ultimate goal – to see the advantages of technology. There are many advantages that companies can enjoy. 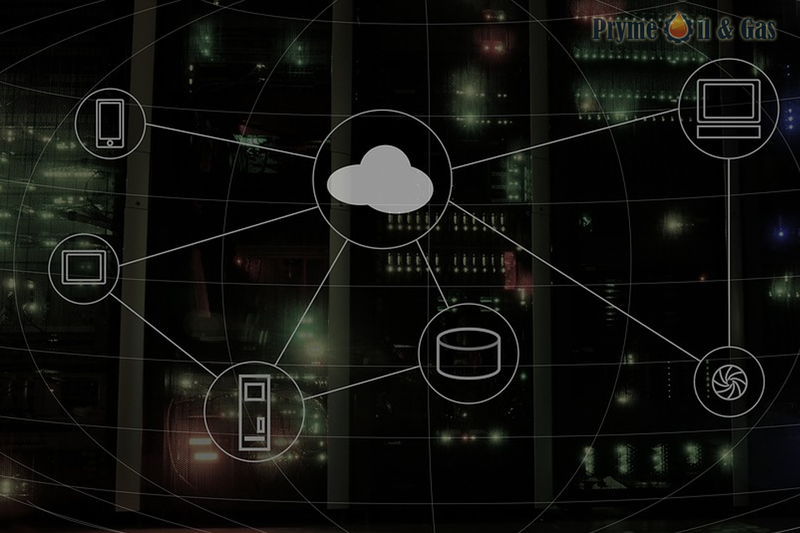 Whether it may involve data acquisition, faster deployment, reduced cost, we cover all of them with our content. If you think our content is suited for you, subscribe to our website and receive updates for each addition to our collection of blog posts.